Chilika lake is the largest coastal lagoon in India. This river is a slightly salty water lagoon. Chilika lake is situated at Odisha in India. 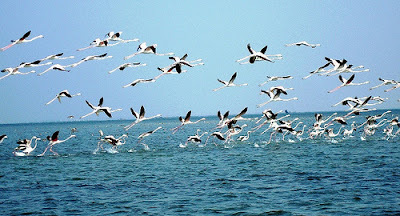 In India, Chilika lake is the largest inhibitory place for migratory birds. In the world, Chilika lake is the second largest coastal lagoon. This lake is an ecosystem with large fish resources and hosts a variety of different species of migratory season. 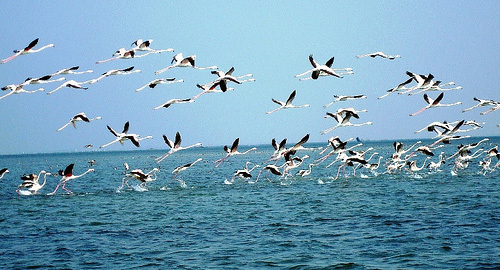 The best time to visit Chilika Lake is November-February. There is a large island named Nalabana Island in the lagoon area. This Nalabana Island was declared as a bird sanctuary in the year 1987.